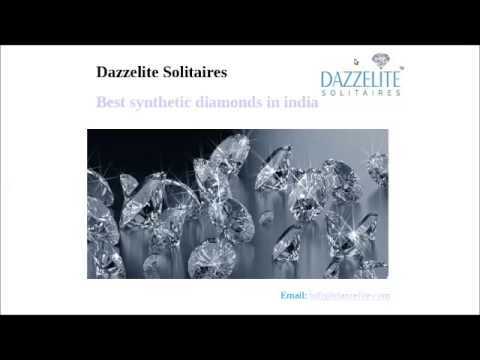 We, Dazzelite Solitaires (Brand Of Juneja & Juneja Exports) started in the years 1998, are one of the foremost manufacturers of a comprehensive consignment of Ladies Jewelry. Our offered range consists of best grade Jewellery. We are an eminent company in the market, involved in the manufacturing of a highly reliable array of Ladies Jewelry. These products are admired for their fine finishing and eye-catching design.